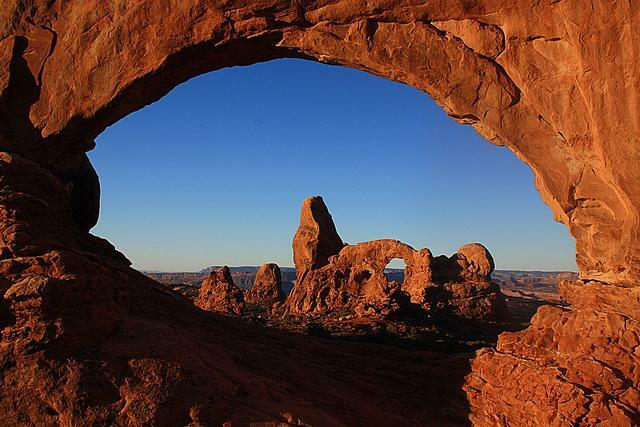 Are Utah’s Stunning National Parks At Risk? The Utah Division of Air Quality has given Emery Refining permission to build Utah’s first new oil refinery in 30 years. 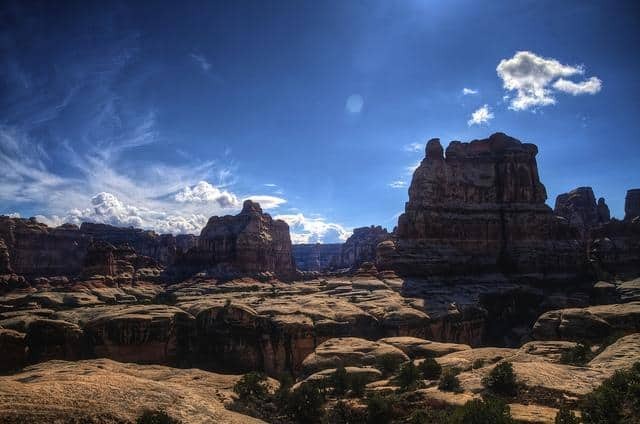 The refinery in eastern Utah would be within miles of Canyonlands and Arches national parks – two of the state’s most popular tourist destinations. Conservation groups’ comments on Emery’s design claim that the company has failed to analyze the visibility impacts to national parks. The state’s outdoor recreation and tourism economies have recently witnessed impressive double-digit growth – figures that surely fuel the argument that the state should be focussing upon the leisure industry. There is danger that Utah’s biggest draw and economic engine – its majestic wildlands – could be transformed into a dirty energy wasteland. Conservation groups have called on state officials to prohibit construction. The Center for Biological Diversity claims that air quality for the downwind communities of eastern Utah has been worsening. The centre states that it is just a matter of time before the limits of pollution are exceeded.